MYNA doesn't run on Dunkin; It runs on the minds of exciting and engaged youth, it runs on the aspirations of parents to create a better life for our children, and it runs on the sweat, tireless efforts, and hopes of Muslim Youth across North America-all by the will of Allah (SWT). 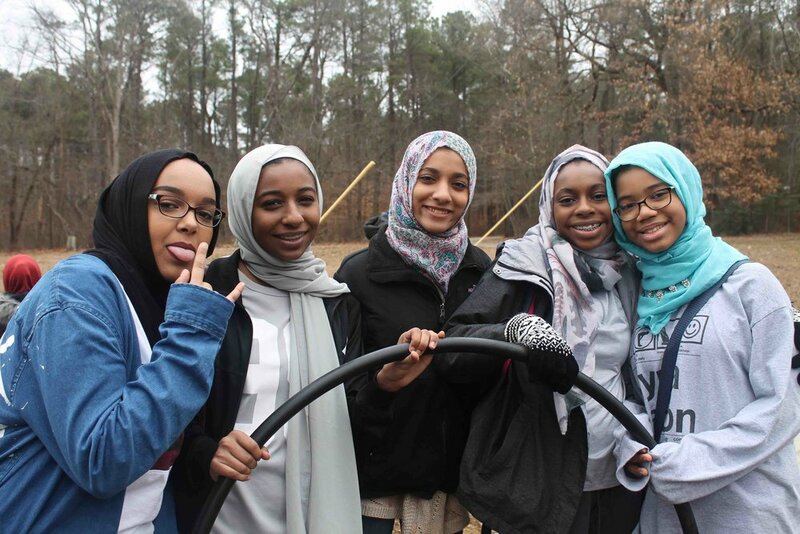 To move our projects and people forward we call on your financial support to help us bring some of the most amazing and unique products to Muslim Youth across North America that you should come to expect from a program that has been around for over 30 years. Join our team, choose a category below, and support the Muslim Youth of North America! MYNA Provides Islamic Knowledge, training and development for a lot of Zakat eligible families. Donations in this category will soley be used for youth belonging to famililes that cannot afford MYNA programming. Funds would be used to make eductional programs, foster Islamic identity, leadership training, spiritual development and more for youth.